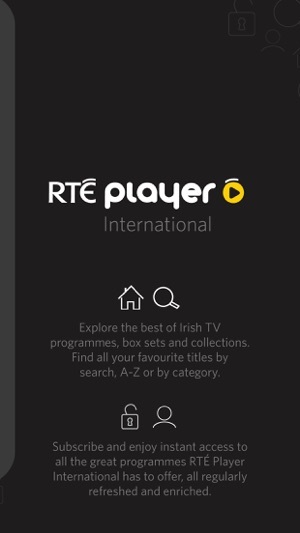 Explore the best of Irish television and watch RTÉ Player International abroad. 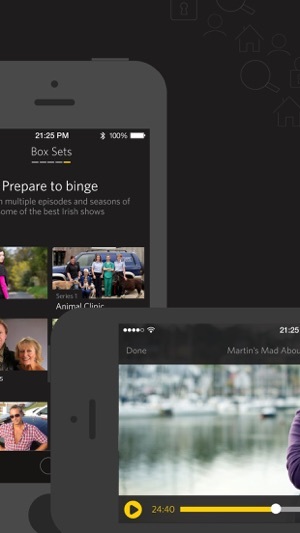 Enjoy instant access to some of Ireland’s most popular TV shows including The Late Late Show, Prime Time, The Six One News, Fair City, Nationwide and lots more. 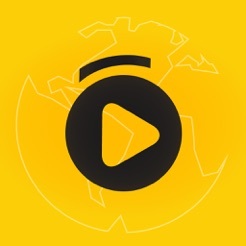 There is over 40 hours of FREE content added every week and if you want more great Irish television, you can subscribe to enjoy instant access to all of the Drama, Comedy, Entertainment, Lifestyle, Irish Language, News & Current Affairs, Documentary, Children’s programmes and more. Live Events: St.Patrick’s Day, The Rose of Tralee, The Late Late Toy Show, State Commemorations and many more. 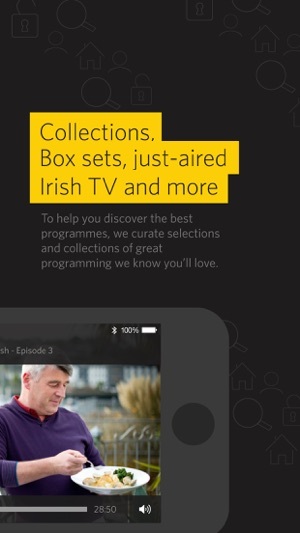 Box Sets: Ballykissangel, Bridget & Eamon, Animal Clinic, Anonymous, At Your Service, Baz’s Extreme Worlds, Customs, Dermot’s Secret Garden, How to Create a Garden, Killinaskully, Martin’s Mad About Fish, Naked Camera, Operation Transformation, Proof, Rachel’s Favourite Food, Room to Improve, Second Captains, Super Garden, The Clinic, The Meaning of Life, Love/Hate. Programme availability is subject to change and may not be the same in all countries. Catch up on free content is available for up to 30 days*. Content is refreshed regularly. 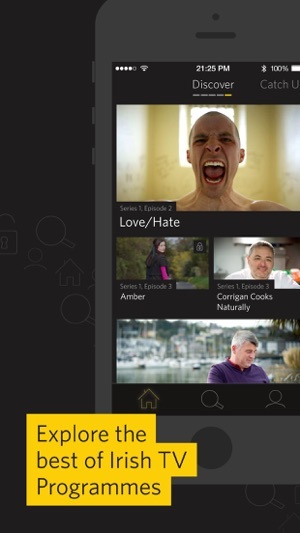 For a complete list of all the TV shows available to you, download the app. 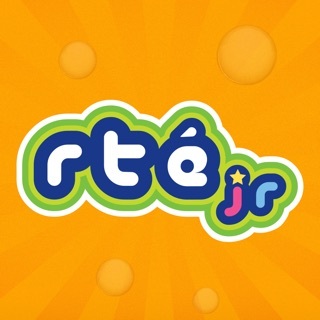 This app is available in all territories except the Republic of Ireland. 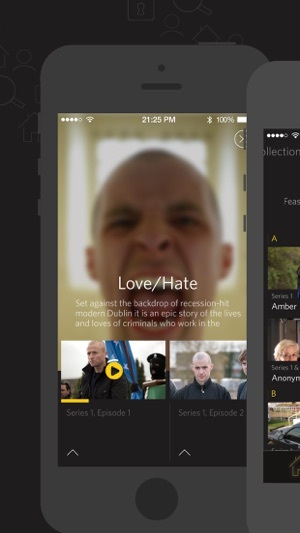 1) Allow me to see recently viewed programmes or pick up again after mid-viewing. 2) Screen to automatically go to landscape mode when I select a program. The screen goes to landscape whilst size itself into a portrait dimension resulting in half a screen. 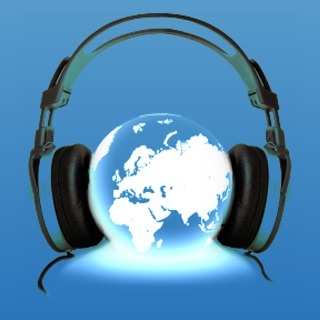 3) Ability to cast to the tv using google chrome or google home. 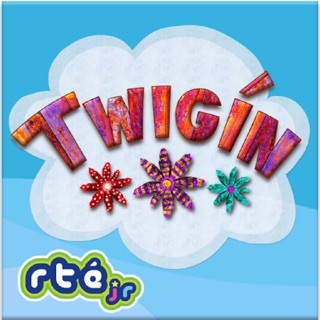 It would be much more popular for the RTÉ player App was available on Apple TV. 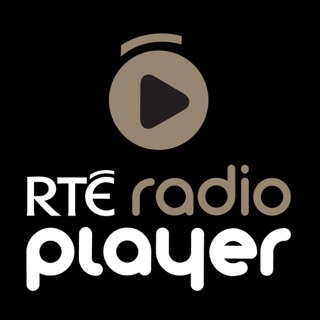 Even though the airplay is an option, it would be more suitable and convenient for a stand alone iOS RTÉ app.